Business dinner, dinner for hungry guests, romantic dinner for two, or the splendid wedding feast! We are prepared! The band width of the kitchen and service team is great. And in the cozy restaurant, the Posthalter Stube or the affiliated Bistro all are welcome. Fresh from the region and high quality of processed food are guaranteed. Bavarian, seasonal and international specialties merge to a successful cooperation. We serve multi-course menu as well as a quick snack between meals. You'll like premium wines, bottle - or by the glass, freshly tapped Bavarian beers and a wide selection of other drinks. 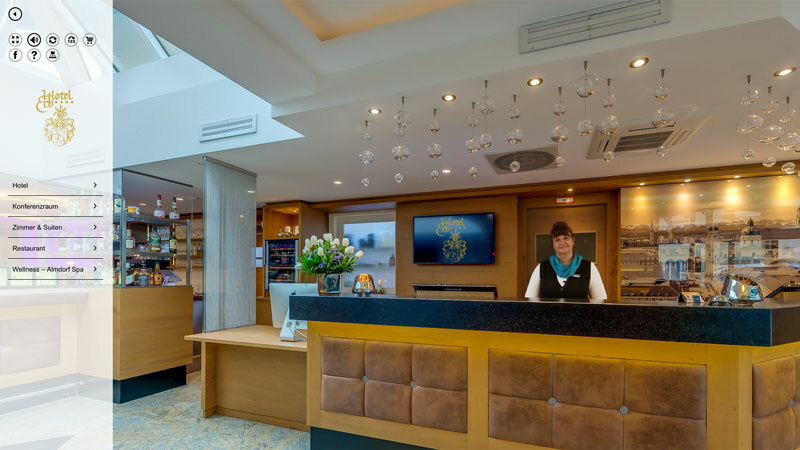 A friendly and helpful service ensures a relaxing stay. Guests are welcome as well as our dependence erb guests or guests of the city and region. The opening hours can be found here. And here is a small excerpt of our menu.